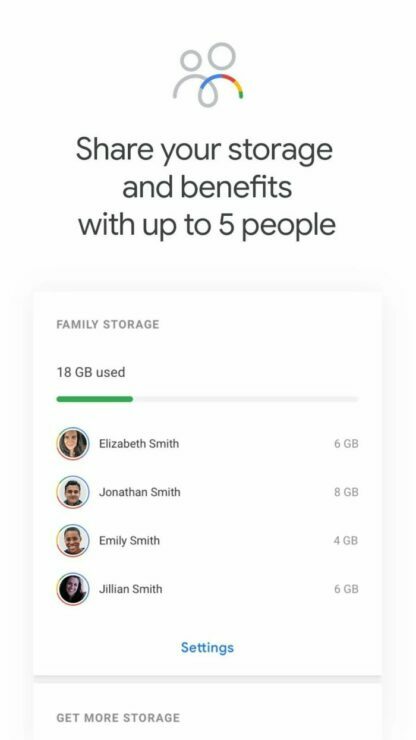 The entry-level storage plan is 100GB for $1.99 per month (or $19.99 per year), which is about as much as most users will need. In Google Drive, the next level up was 1TB, which is too much even for prolific data hoarders. 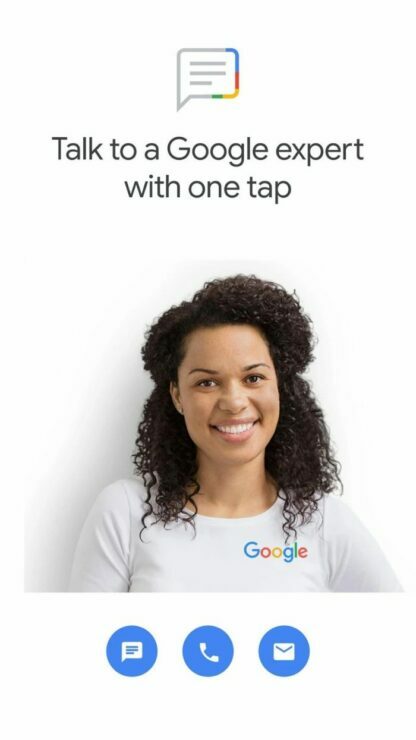 With Google One, there’s a new 200GB plan for $2.99 a month, and the 1TB plan is replaced by 2TB for the same price of $9.99 a month. The 200GB plan should prove sufficient for an individual, while the 2TB plan is ideal for families. 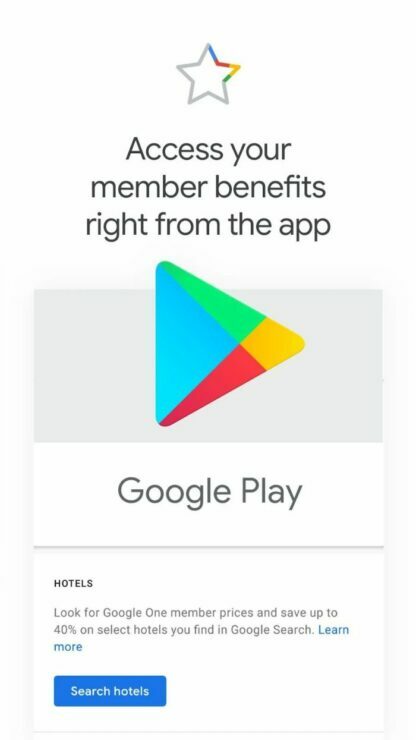 You can even access member benefits such as Google Play credit and discounts on hotels will also via the app. That’s about all we know for now. However, 9to5Google did some digging and found mentions of “subscriptions.red.” in the app package, which suggests that the service had some link with the soon to be deprecated YouTube Red. 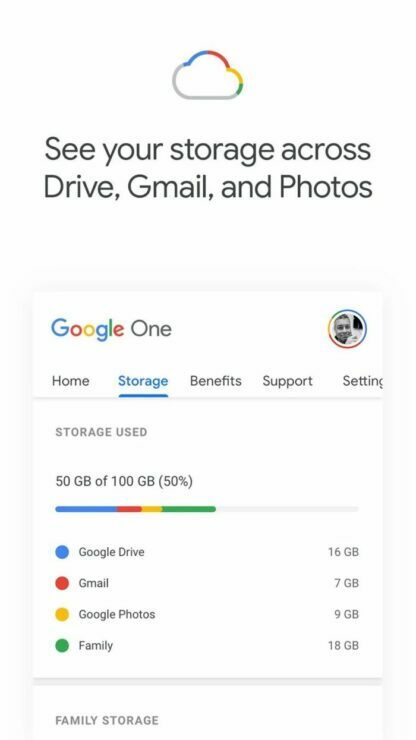 The listing also states that existing Google Drive subscribers will automatically be upgraded to the corresponding Google One plan. If you want to take a look at the app, you can download it using this link.